Scars are injuries in the skin which show a trauma, cut or damage. We must highlight the hypertrophic or keloid scars, which show a protuberance in the skin continuity. Often, they may be surgical sequels, so anybody can suffer from them. 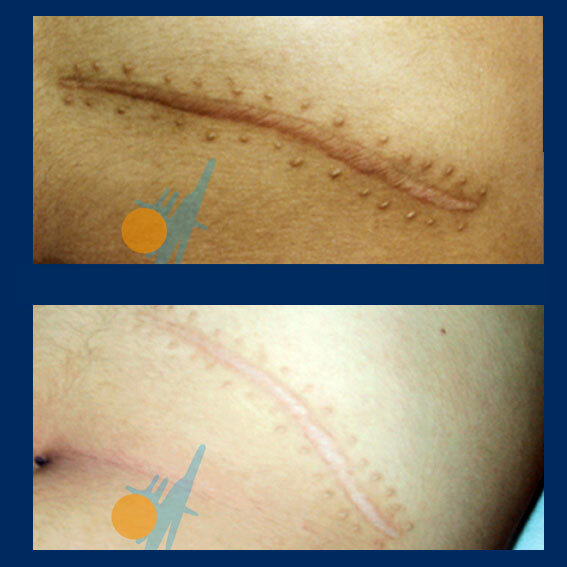 Scars can be treated with a high index of satisfaction for the patient. The scarring process is the way in which the body heals itself and substitutes the lost or damaged skin. 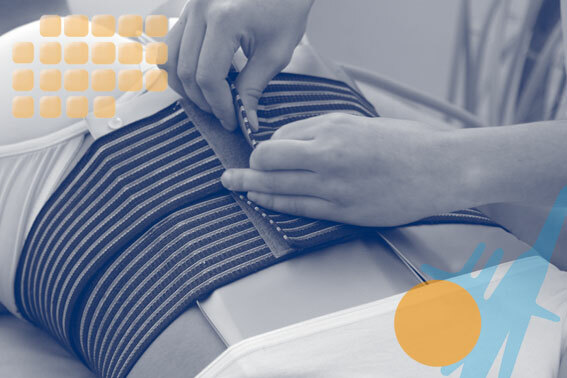 Capenergy outstands for being an important help in the scar therapy: it doesn´t matter if we are dealing with a caesarean scar or with a keloid or hypertrophic scar, Capenergy stimulates blood circulation from the inside to the outside of the body. This effect is extremely valuable in the skin regeneration therapy, since it allows to increase the amount of oxygen reaching the epithelial cells which have been injured by the trauma. The improvement in the biological conditions stimulate the natural process of cell regeneration, accelerating the sane tissue consolidation and reducing the size of the keloid scar. Results are related to the type of scar and the age of the patient. They are visible within the first ten sessions of therapy.